Lupe's first two albums are some of the best hip-hop of the last two decades. 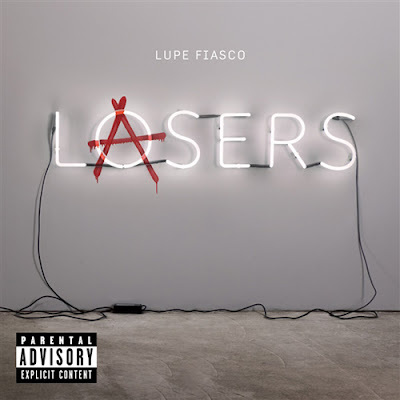 Thoughtful, hard-hitting, with amazing lyrical dexterity to backup great storytelling, Lupe quickly became a mainstream artist whose music begged being listened to over and over again, each listening uncovering another dope metaphor or allusion. It's almost impossible to give a Lupe song one listen-through and make a judgement, and I'm not going to do that today. A good Lupe song is like a big Christmas dinner, you gotta give it time to digest. But here's a new Lupe song for all of you, which for some reason just sounds really really good to my ears right now. And is a lot to digest. As a good Lupe song should be. 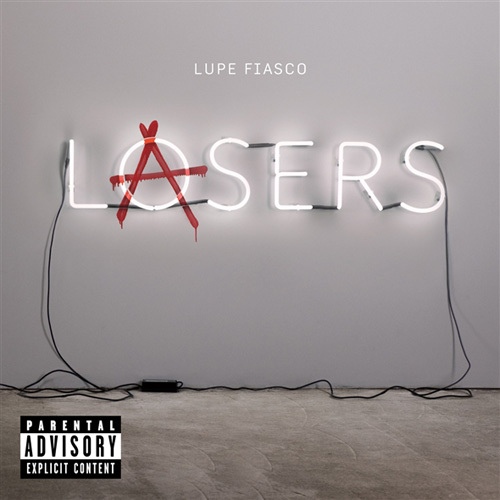 Welcome back Lupe.